Dental decay can cause a number of dental health problems, and can lead to more serious problems with your general health. Dental decay is a build-up of plaque and tartar on your teeth, leading to cavities and other dental problems. There are a number of ways to solve the problems caused by dental decay. 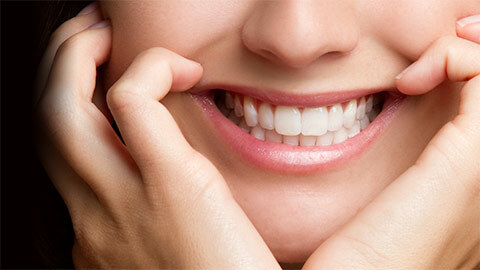 Cavities are the result of too much plaque on the enamel that protects your teeth. The dentist has to remove any decay and clean the hole in the tooth before adding a filling to the space, preventing further decay. When there is a significant amount of decay or if the tooth already has multiple fillings, you may require a crown. 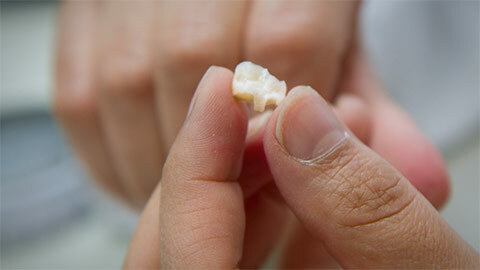 A crown completely encapsulates the tooth and protects against further decay. Crowns are made with a strong resin, or porcelain and with today’s technologies can look and feel like real teeth. When the tooth is beyond repair, our dentist may recommend removing the tooth completely and inserting a bridge. A bridge is when the teeth on either side of the gap are prepared as crowns so that they can support a replacement tooth. When the pain and discomfort of dental decay gets in the way of your daily life, trust us to take care of the problem quickly and efficiently, letting you get back to enjoying the every day. If you need more information about Dental Restorations on West Toronto, contact us today.